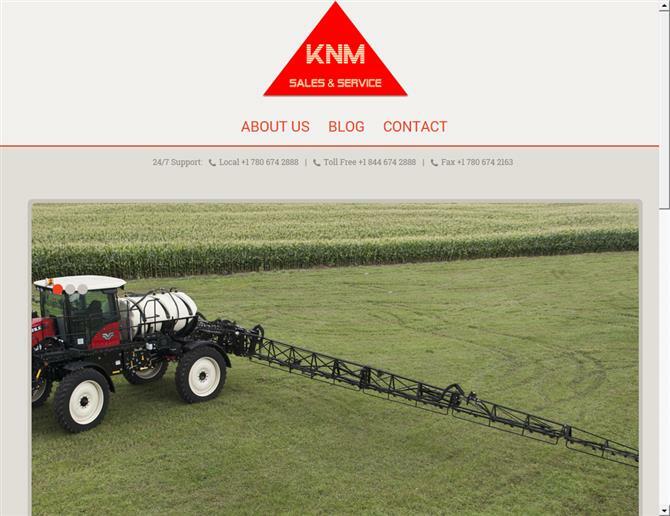 In preparation for their up and coming launch, KNM Sales and Service needed a website they could exhibit their tractor model selection on, with the ability to easily add information that would be useful for their customers. ShiftUp Consulting suggested they add a blog to their initial website plans for the ability to create instantly available content on the fly as easily as typing into a word processor. The resulting combination of brochure type website, with an easy to use blog module, allows them to create a website they can be proud of! We most recently assisted KNM with the styling and implementation of their new and used tractor listings for their customers.